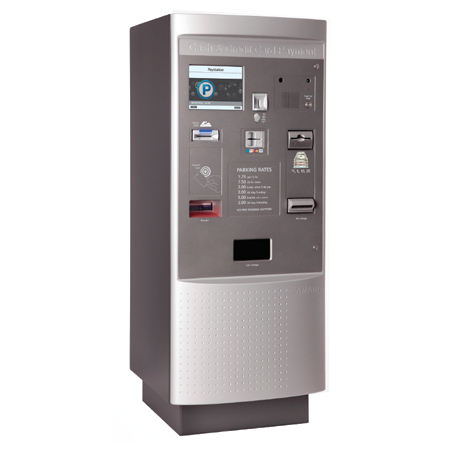 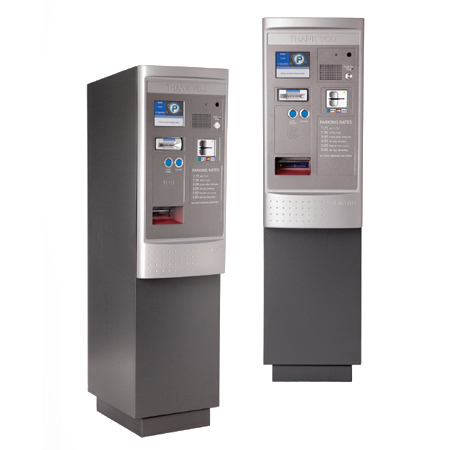 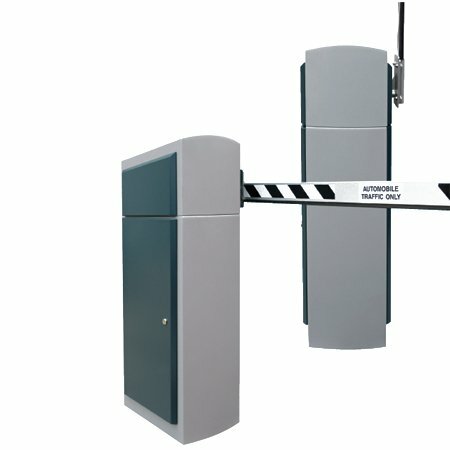 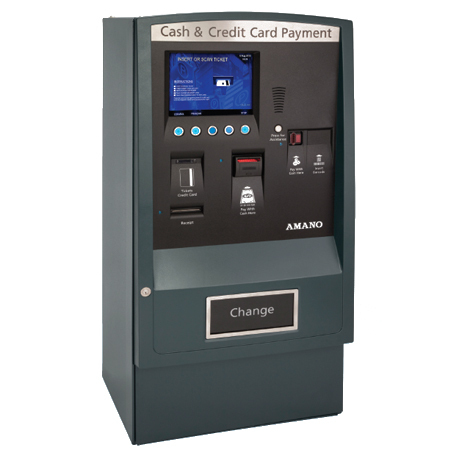 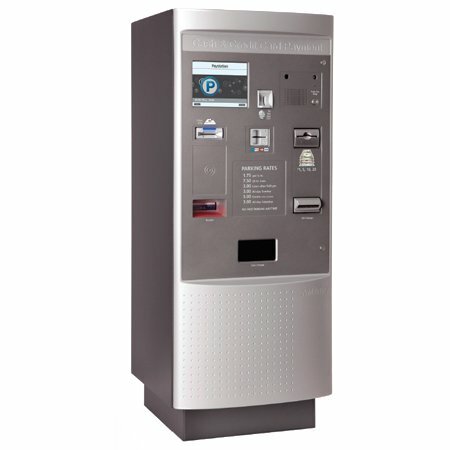 The OPUS-4800 Series Credit Card Pay-on-Foot Station utilizes innovative technology and an encrypted 2D data matrix barcode for expedited payment in parking facilities. 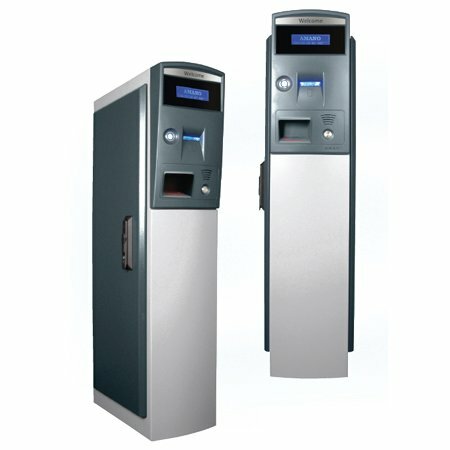 The OPUS-4800 Series offers intuitive user guidance through a dynamic color display, motion sensor arming and voice announcement. 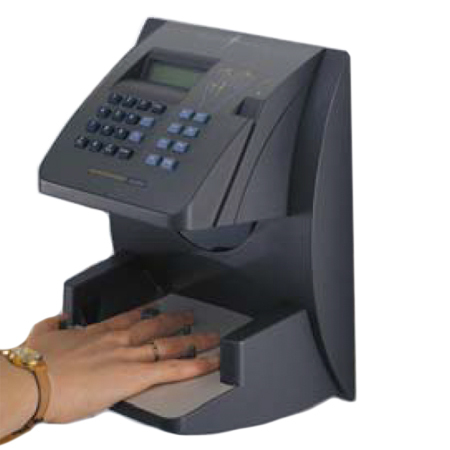 The Credit Card Pay-on-Foot Station processes encrypted thermal 2D barcode tickets from the OPUS-2000 Series Entry Terminal. 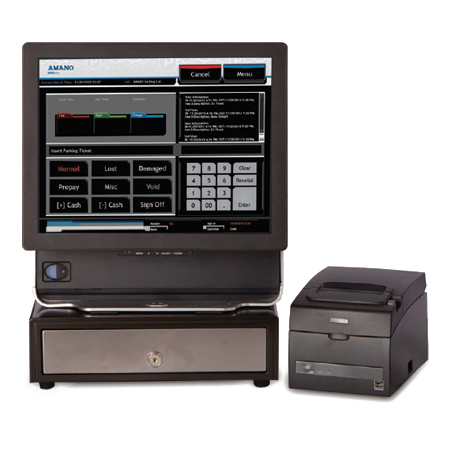 Payment options include credit card and/or encrypted 2D data matrix barcode bulk validation tickets. 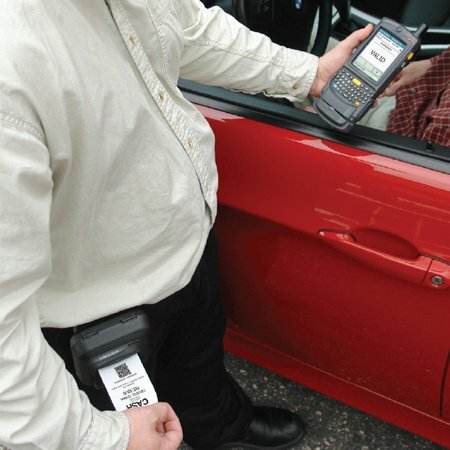 Mobile and printed barcode validations can be processed through the optional FlexScan QR400® barcode imager.